The Platinum Girl: "Text. Love. Power. : The Ultimate Girls Relationship Guide for Texting & Dating"
to a dating coach for answers! Have you ever received a text from a man and not been sure how to respond? Have you answered too soon and waited for his response which doesn’t come until hours later? Or, have you wondered whether you’re being too strict and that’s why the relationship isn’t moving forward? Or, maybe you need reassurance you’re on the right path and getting the best results possible. There are so many nuances to texting and dating that it’s challenging to know which rules to always follow and when – if ever – there are exceptions. all of your texting questions and more? I’ve worked with hundreds of clients who all had the same issues. They were sick of texting with no rewards! A complaint I heard all too often was how much they hated texting and what a nightmare it can be. So, I went to work and came up with a plan guaranteed to get results with men. Imagine being pursued, asked for dates, and most importantly – not being treated like a pen pal! It’s why I wrote this book – women wanted answers on how to handle this new form of technology that entered their dating lives. Here’s the great news – my clients are women who are dating, have boyfriends, and engaged, who have used this book and had results. If they can do it, so can you! Here’s a sneak peak of the questions you’ll have answered! · Getting a man to ask for your number—and text you for a date! · Can I accept a date via text? · What if he’s a chatty texter? · Should I text back if he leaves a voicemail? · Can I text to confirm our plans? · What if he sends me a text to cancel? · What if he texts to say he’s running late? · What if he texts to postpone? · What if he texts after our date? · Should I text him if I forgot to thank him for our date? · What if I want to text on a date? · Which texts should I ignore? · What if he stops texting? my bonuses as my gift to you! BONUS #1: There are * Power Pointers * at the end of every chapter in bullet points for quick reference. You won’t have to reread an entire chapter simply for an answer on what text to send. I’ve recapped it all for you! BONUS #2: A * Power Pop Quiz * immediately follows the Power Pointers. These mini quizzes test your understanding of different texting scenarios. BONUS #3: * Power Ponder * will take you deeper so you can examine any concerns you have about moving forward in a relationship where you’re texting. the advice and had great results! $2.97. That’s it. No gimmicks. Nothing required for purchase later. No recurring monthly renewal fees. Oh, and it's cheaper to purchase off of this page than any other store on the internet -- Amazon and iTunes included! All I ask is that you apply the advice and give it a chance to work. If you purchase my book now and are not satisfied, contact me during the next 30 days and tell me. I'll gladly and promptly refund your purchase. No questions asked. Don’t worry about purchasing online. You'll check out using PayPal. The transaction is 100% secure and offers Buyer Protection. After you place your order, you’ll be emailed your book as a PDF download. Lastly, I want to remind you that if you don’t like the book to let me know and I’ll refund your money. So, are you ready? 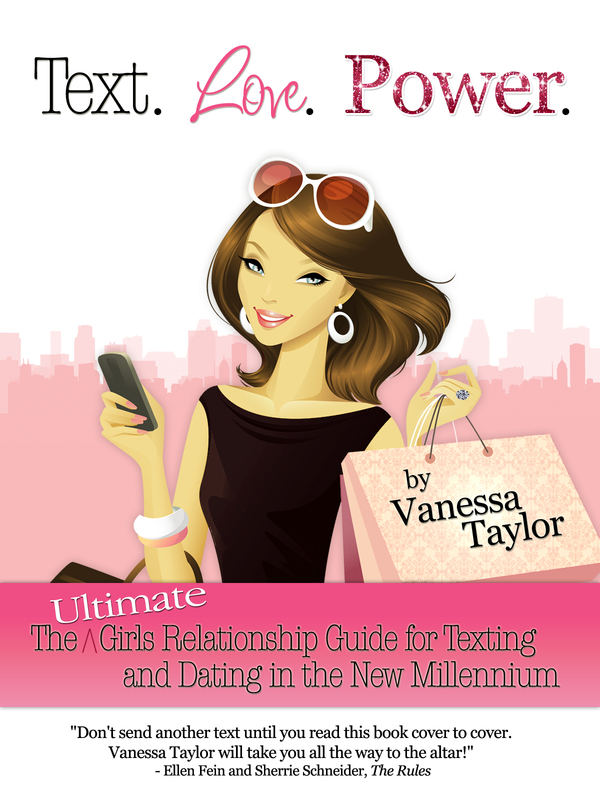 Let’s get you started on a whole new way of thinking about texting and dating! P.S. If you don't want the PDF version, you can buy through Amazon and iTunes or for Android, Kindle, Nook, and computer using Adobe Digital Editions. Remember, there is no risk to you! Order now!